Ever noticed Nuke slowdown when you have a large number of read nodes? The culprit is the thumbnail for the read nodes where Nuke updates at every frame. 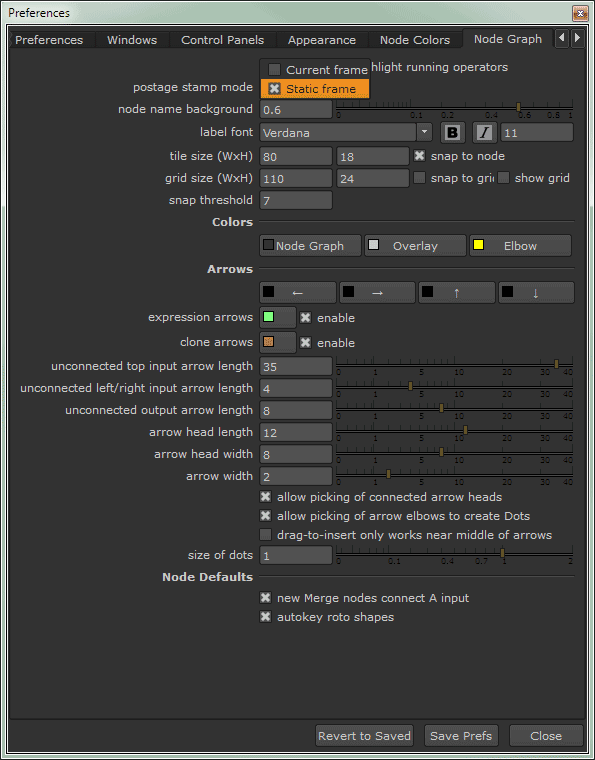 You can disabled it in the Node Graph tab in Preferences menu as shown in the screenshot above. Another way to improve Nuke responsiveness is to have a really fast storage setup like RAID and SSD. Read up on my guide to improving Nuke performance through hardware upgrades for further details.